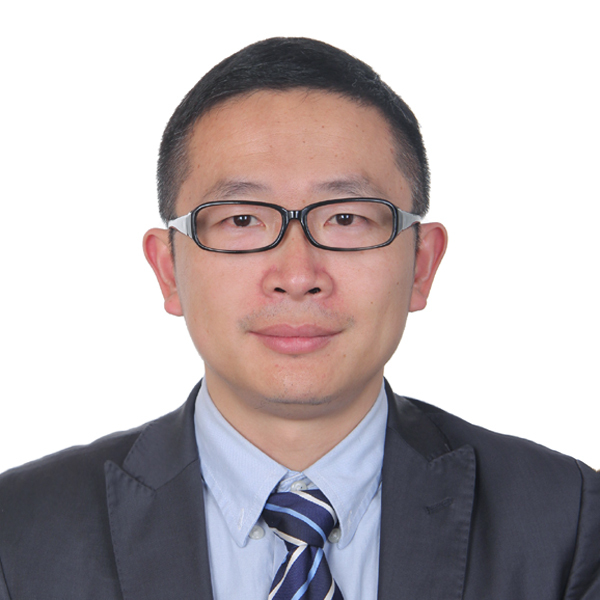 Wei Chen is a professor in State Key Lab of CAD&CG at Zhejiang University, P.R.China. His current research interests include visualization, visual analytics and bio-medical image computing. From 1992 to 2002, He spent 8 years at Zhejiang University, where he got his bachelor and Ph.D degree. From 2000 to 2002, he was a visiting Ph.D student in Fraunhofer Institute for Graphics, Darmstadt, Germany. Thereafter he got his Ph.D and joined Zhejiang University. From July. 2006 to Sep. 2008, Dr. Wei Chen was a visiting scholar at Purdue University, working in PURPL with Prof.David S. Ebert. In December 2009, He was promoted as a full professor of Zhejiang University. He has performed research in visualization and visual analysis and published more than 40 IEEE/ACM Transactions and IEEE VIS papers. His chinese books on visualization are the unique books on visualization in China. He actively served in many leading conferences and journals, like IEEE PacificVIS steering committee, ChinaVIS steering committee, paper co-chairs of IEEE PacificVIS, IEEE LDAV and ACM SIGGRAPH Asia VisSym. He is also the associate EIC of JVLC, associate editor of IEEE CG&A and JOV. Tong Ruan, Haofen Wang, Wei Chen. Big data technology (in Chinese), 2016. Kamw, Farah; AL-Dohuki, Shamal; Zhao, Ye; Eynon, Thomas ; Sheets, David; Yang, Jing; Ye, Xinyue ; Chen, Wei. Urban Structure Accessibility Modeling and Visualization for Joint Spatiotemporal Constraints. . IEEE Transactions on Intelligent Transportation Systems ,2019. Zhangye Wang, Xiajuan Zhou, Wei Chen*, Chan Chen, Jiyuan Liao, Ross Maciejewski. A Novel Visual analytics Approach for Clustering Large-Scale Social Data. IEEE Big Data Visualization Workshop, October 2013.